Sleeping is one of the most essential of bodily functions, don’t believe it? Or take it lightly? Ask the panther who has been known to sleep for THREE days! Upon awakening, it releases a sweet odor that prey can’t help but to become infatuated with due to it’s awesome aroma. We’ve all partied too hard or pulled an “all-nighter” but how will your body react with the continuation of lack of sleep? Debra Jaliman, a New York City-based dermatologist & author of “Skin Rules” has stated that “A lack of sleep upsets your hormonal balance & elevates circulating estrogen levels.” This is bad for men & women! Women need a specific ratio of estrogen & testosterone, the same applies to men. Fluctuations of hormones, especially prominent ones like estrogen can almost guarantee mood swings & excessive emotional distress. Chris Winter, MD & owner of the Charlottesville Neurology & Sleep Medicine in Virginia says “If the brain is not getting the energy it needs from sleep, it will often try to get it from food.” This negligence of not resting your CPU is followed by the release of Ghrelin aka Lenomorelin which in layman’s terms is called the “Hunger Hormone”. You’re less inhibited due to lack of sleep which impairs your speed & higher-level cognitive processing making problem solving or time management (it has been said that those lack rest experience Déjà Vü more frequently) tougher than usual. Surpluses of this hormone makes one crave sugary, fatty foods while never being satisfied because Leptin levels can not keep up with the rapidly growing Ghrelin. In 2012 a study in the Annals of Internal Medicine found that only four & a half hours of sleep for four consecutive days can reduce your fat cells’ ability to respond to Insulin (the hormone responsible for the conversion of sugar/carbohydrates into energy) by up to 30%. Your vision may also be affected, more specifically your ciliary muscle. This muscle aids in your ocular focus for viewing objects at varying distances, it also flows aqueous humor into the scleral venous sinus. Wrinkles have a head start when you aren’t getting your beauty sleep, make no mistake it’s not just a corny cliché. Common colds may begin to form more often, another reason you’re told to rest when afflicted with an ailment. Memory consolidation becomes difficult & it doesn’t help that your thoughts are dirty. No I don’t mean metaphorically, I’m being quite literal. All day metabolites & toxic proteins accrued & guess what flushes them out. . .sleep! UC San Diego did a study in 2008 proving coffee may keep you awake, a simple 90 minute nap may not make you feel awake like coffee but your memory & motor skills will outshine any amount of caffeine. That 90 minute nap can carry you for about 10 hours. There are foods that can help one with sleep deprivation. 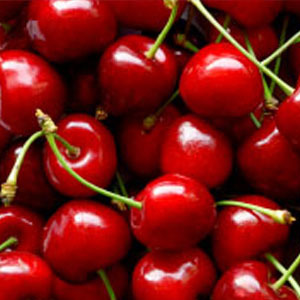 Cherries have a high level of melatonin which can be absorbed better than any pill you take. 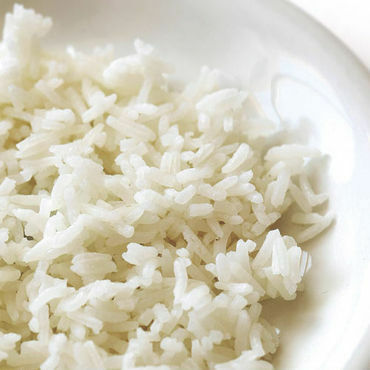 Jasmine rice may also help because of its high glycemic index, meaning it digests slower. Gradually allowing glucose into your bloodstream, greater amounts of insulin increase the ratio of tryptophan compared to other amino acids, allowing more to get into the brain making one drowsy. A study done in 2007 by the American Journal of Clinical Nutrition showed that consuming jasmine rice four hours before bedtime cut the amount of time it took to fall asleep. 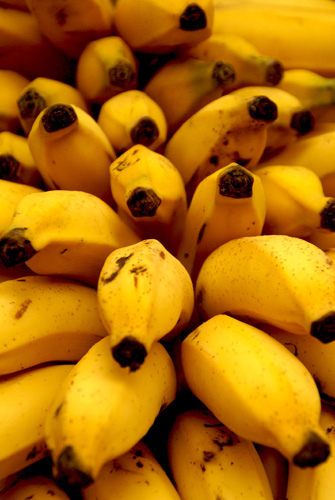 Bananas help promote sleep through natural muscle-relaxants magnesium and potassium, we need potassium for cardiovascular health and cognitive functions. 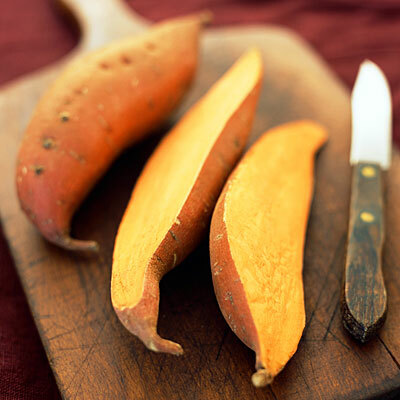 Sweet potato also has complex carbs with potassium to help get some shut eye. If all else fails, listen to white noise! I’ve had a few people tell me it’s worked wonders for them. You can listen to TEN hours of it on YouTube. From personal experience, it’s helped with my meditation so it’s something to definitely look at.